You must come see this little gem! 3 bedrooms, 2 full bath, large fenced backyard for the kids and the dog! Bring your grill and some chairs and enjoy the covered patio! Separate laundry area off the kitchen, 1 car garage, Ceramic tile & laminate flooring. NEW HVAC installed 2018! New water proof laminate to be installed in the living room. 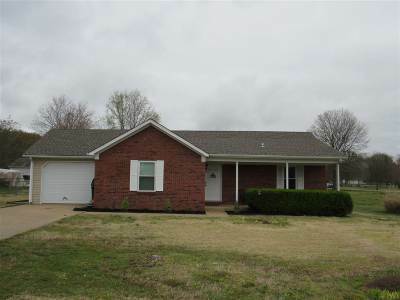 Schedule your showing today...this one is here today but maybe gone tomorrow!